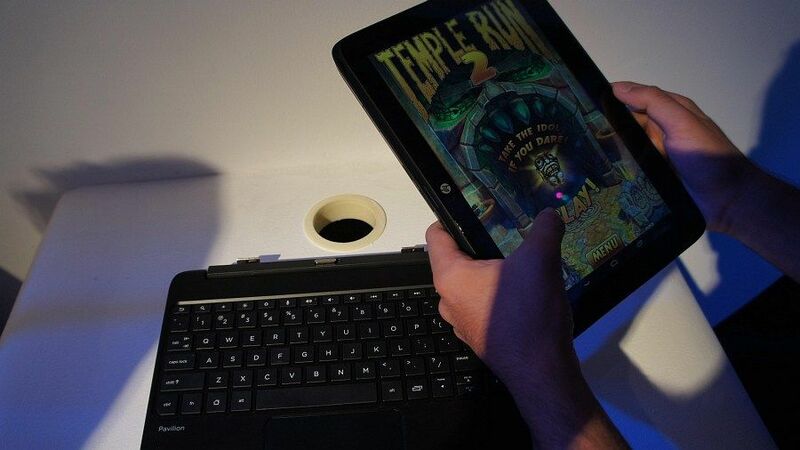 Don't be surprised when you see Android running, in one of the shots of the screen! 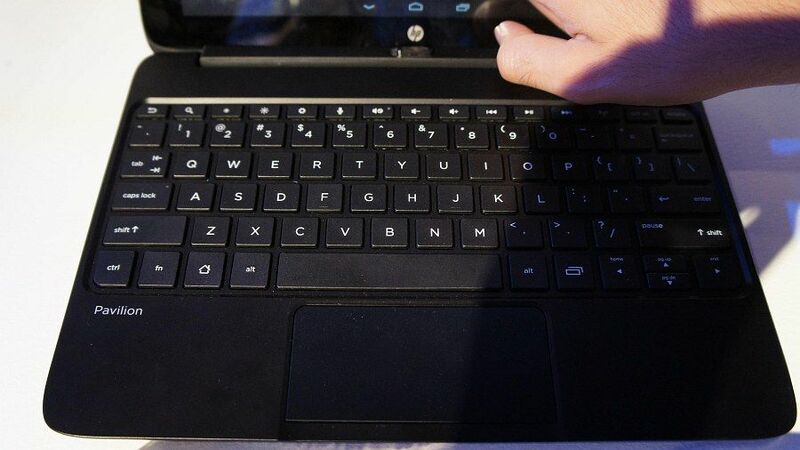 This is the hybrid from HP, running Android 4.2. Not to worry, there is a Windows version as well - the Split x2. HP has been at it today, one launch after the other. 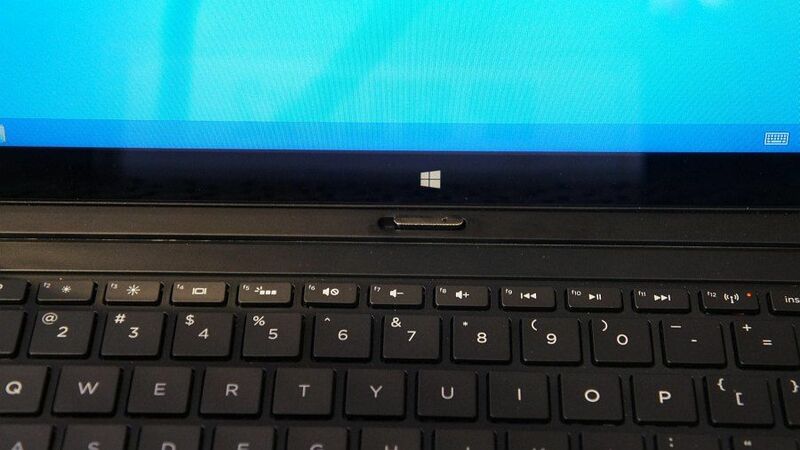 While we have already seen the ultrabook and the mini-laptop, this is the turn of the two hybrid devices - one runs Windows 8, while the other runs Android 4.2! The Android SlateBook x2 is the Android version, running Android 4.2.2 (Jelly Bean). This is powered by the Nvidia Tegra 4 processor. 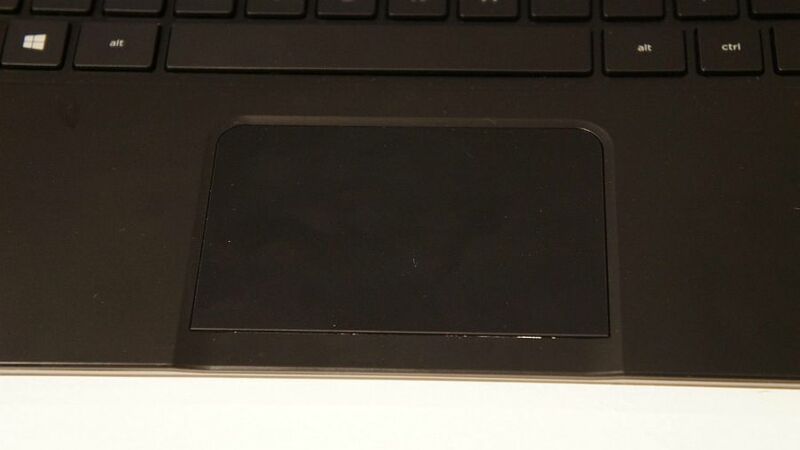 The device has a 10.1-inch HD display, which is removable for use in the tablet mode. 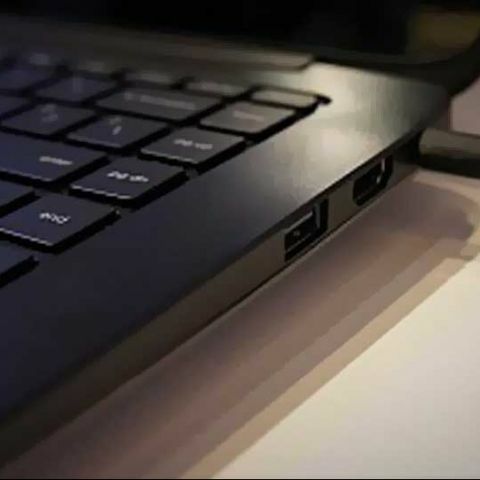 The SlateBook x2 will be available in multiple flash storage options, with the size going up to 64GB. 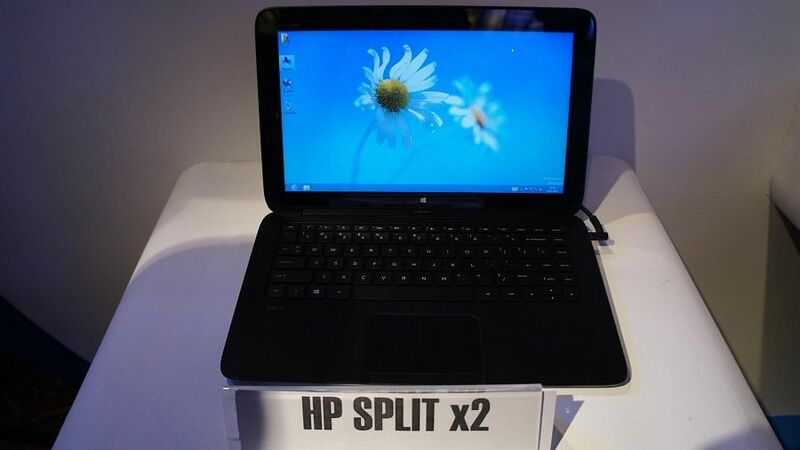 The Split x2 has a slightly bigger 13.3-inch touchscreen display, and runs Windows 8. This is powered by an Intel Core i3 processor with 4GB of RAM. Like the SlateBook x2, the Split x2 also has a removable screen, and dual batteries in the keyboard deck as well as the display, for when in tablet mode. We had a chance to see both the devices at the event. And here are our initial impressions. - The real highlight of both these devices is the removable screen. 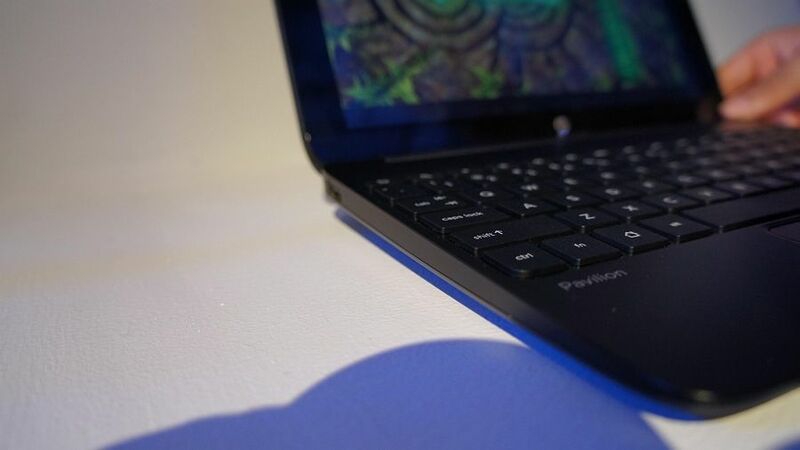 Much on the lines of what HP’s previous devices, the ENVY x2 does. 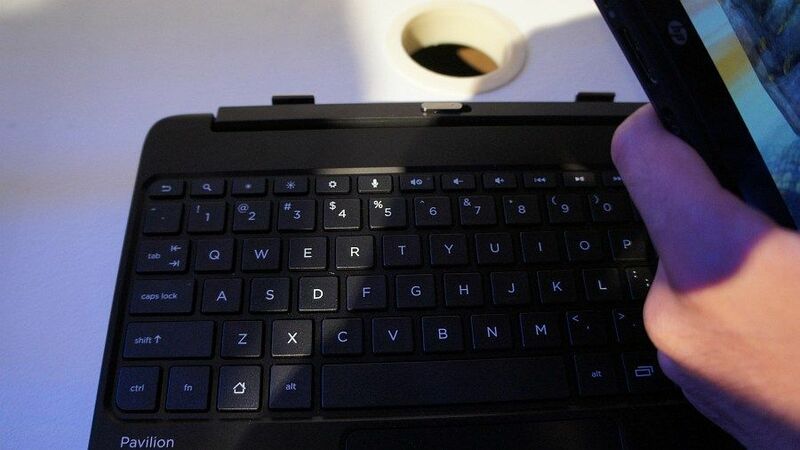 You have the keyboard attachment / the base, the display that works individually as a tablet - and both combined to make one device. You basically get the best of both worlds, and the flexibility to use either as and when convenient. 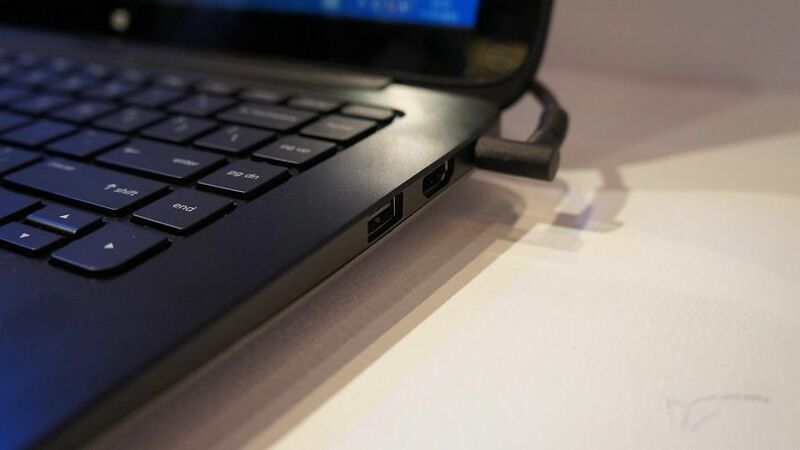 - Both sets of the jigsaw get their own individual battery packs, for when the tablet is being used separately, or as a hybrid docked on the keyboard. 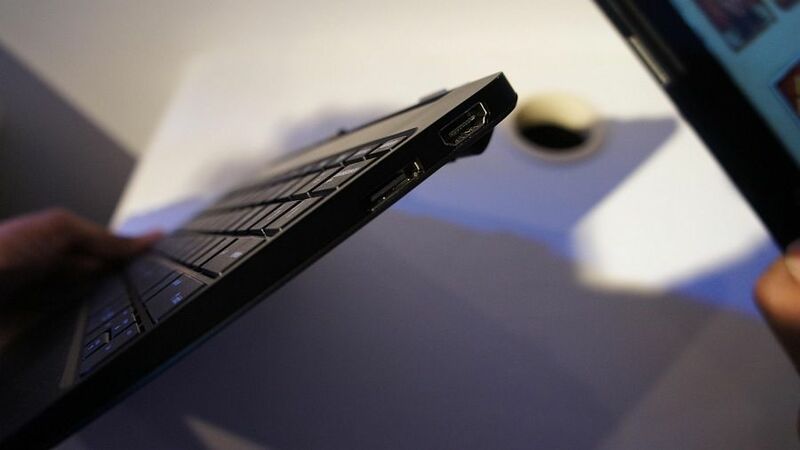 Thoughtfully, the charging ports have also been provided on the displays as well, and they can be charged separately during the tablet only operation. 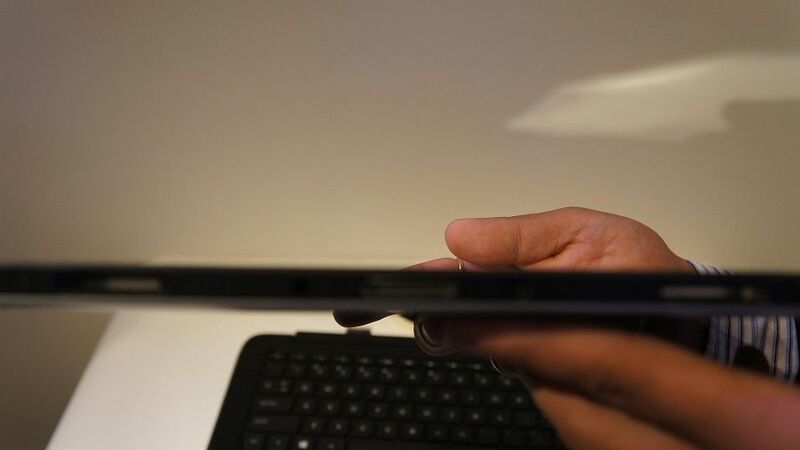 - The aluminum build is exquisite, and even for the SlateBook x2, which costs a lot less than the Split x2, there is no compromise on how well the device has been put together or how good the materials used are. - The keyboard on both machines is very comfortable to use, and despite the limited palm-rest area, you should not have any problems typing fairly quickly, thanks to the good key travel and the consistent response. - While both sets of displays are rather vivid and crisp, there is the ever-present issue of reflective screens. You will, in some cases, need to turn up the brightness levels to compensate for the stuff being reflected off the glass. - But, happy to report that the glass on both devices is fairly fingerprint resistant, which works brilliantly when used as a tablet! 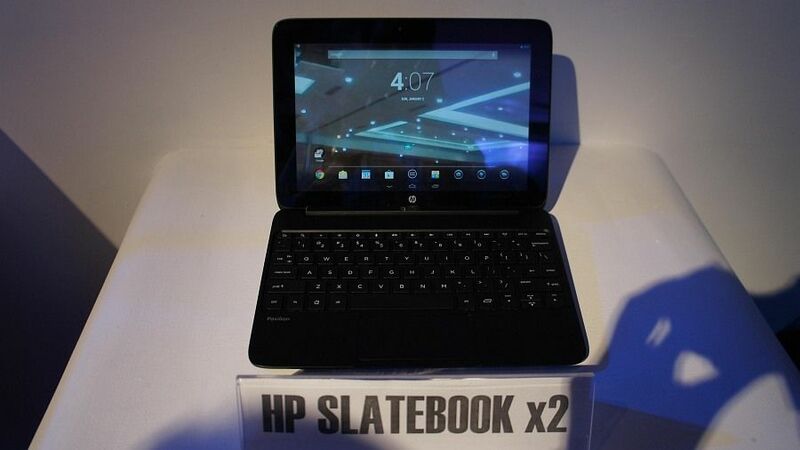 HP has priced the Android based SlateBook x2 at Rs. 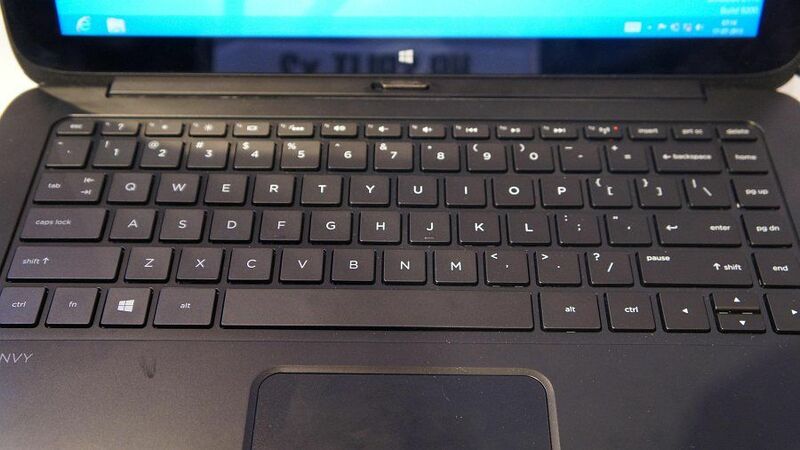 39,990, while the Windows 8 device with the slightly bigger screen, the Split x2 is priced at Rs. 64,990. We will have detailed reviews of the products soon. In the meantime, you can check out some images from the event. is moto X2 giving Gorrila Glasses? what ia the operating frequency of Moto X2?